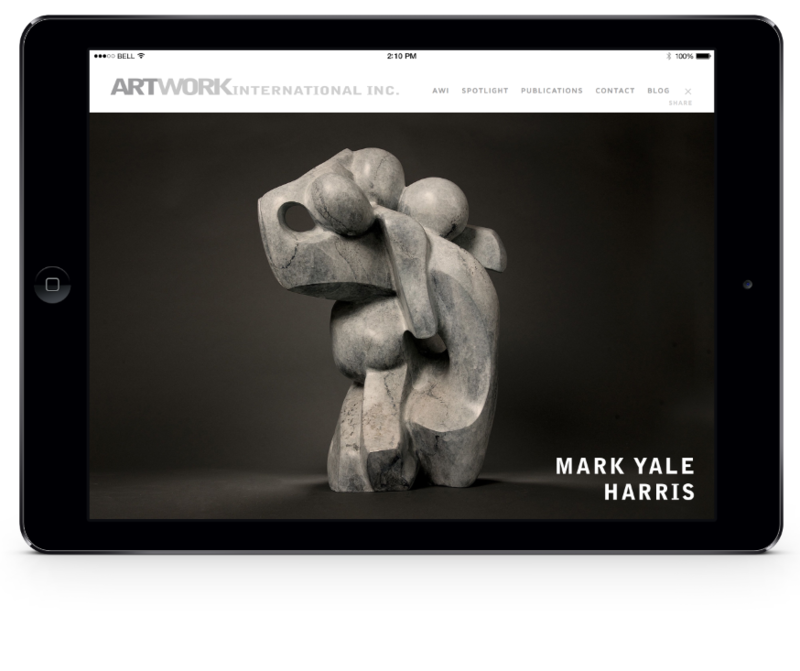 This is a new responsive web site fresh off the press. I have managed and created other sites for AWI over the last few years, so I was thrilled when I got the opportunity to collaborate on AWI’s new WordPress site in Spring of 2016. 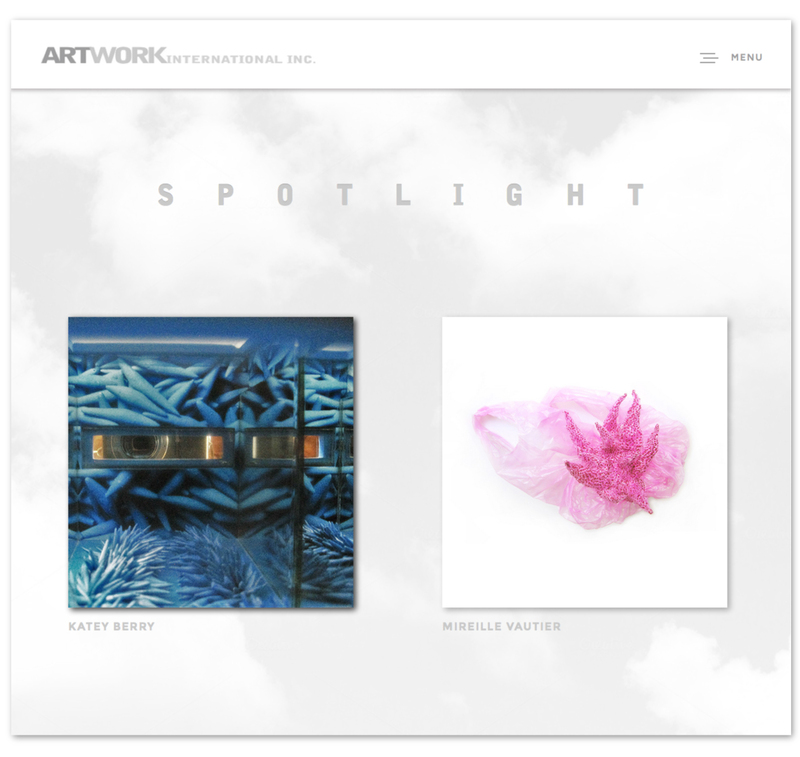 Samantha wanted a clean, minimal site where the featured art could really shine.